This activity is the perfect way to get your child excited about counting! 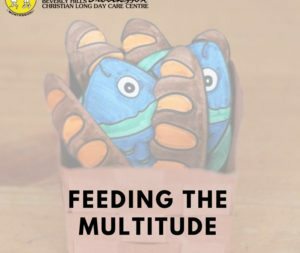 Here at Beverly Hills Montessori Christian Long Day Care Centre, we want to ensure your child has an enjoyable experience when learning and we strive to offer them interesting, engaging, and fun activities to develop and perfect their numeracy skills. 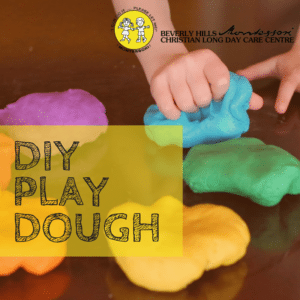 This activity will require children to use their academic, creative and motor skills, which are all important throughout your child’s development. 1 pack of craft pom poms – can be bought at any craft supply store, or you can get creative and use materials you already have at home – remember to Reduce, Reuse, and Recycle! 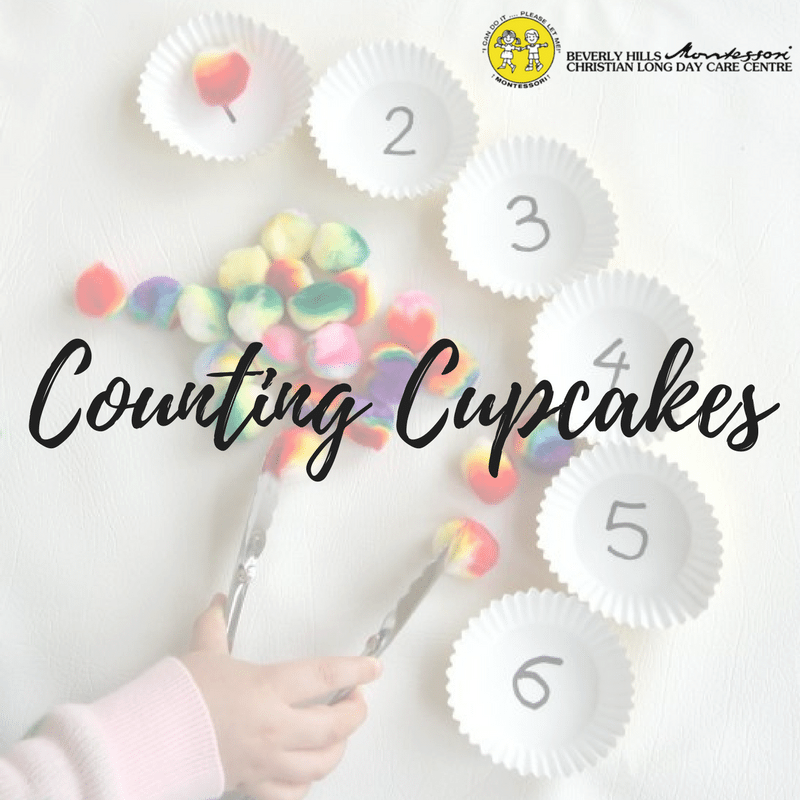 Place the cupcake holders in front of you and on the bottom of each one; write numbers 1 to 10 – children are able to decorate it however they wish to. With the tongs, pick up the pom poms and place the right number of pom poms into the cupcake holder with the matching number on it. If this was too easy, feel free to go up to 20 or higher. If your child finds it difficult to use the tongs, using hands is also an option; this will depend on their age. If your child has not mastered the art of counting numbers, this is a great way for you to assist them in a visual and fun way. Activities like this are great because they don’t require constant supervision. This teaches children to be more independent, and improves their skills in areas such as holding, touching, grabbing, and creativity. It will also give your child a sense of accomplishment and achievement, even from an early age. 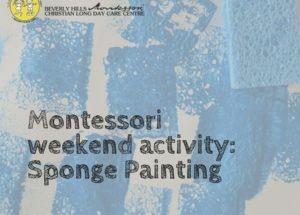 At Beverly Hills Montessori Christian Long Day Care, we combine the Montessori teaching method with Christian values, which makes our centre an amazing nurturing environment for children to learn and grow. Book a centre tour today – we will love to meet you.